I decided to open another of the bottles I picked up the other day. I had some trepidation since Heaven Hill and Beam use the same wild yeast recipe that gives most of their whiskey that peanut after taste. If properly balanced, it’s tolerable, as in the Knob Creek 25th Anniversary Cask Strength Bourbon. At $45 for a cask strength bourbon it was worth the gamble. Color is a lovely dark copper with a slight mahogany redness to it. As a good cask strength bourbon should. On the nose, lovely leather and floral notes; very very nice. On the taste, leather, rye spice, and that lovely oak that is supposed to be there. Rye spice and oak effectively mutes the peanut on the finish. 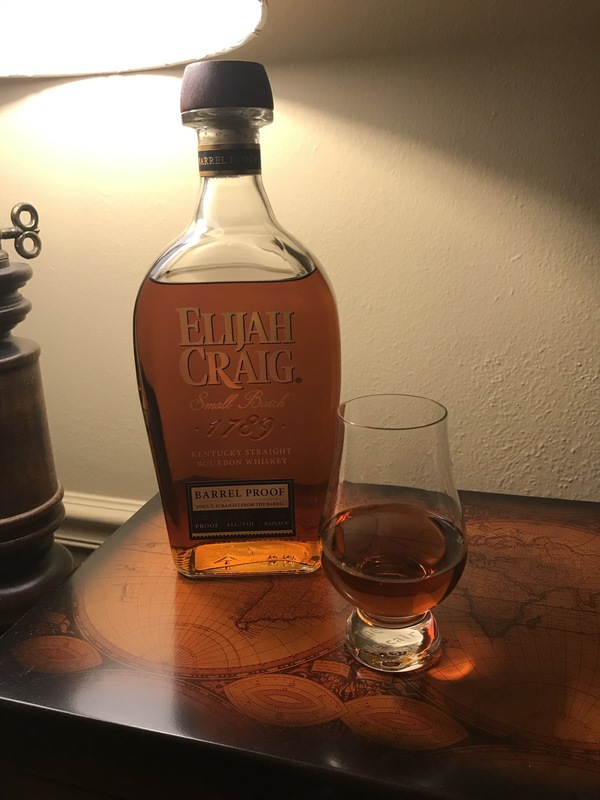 Velvety mouthfeel that I look for in expensive high proof bourbon. 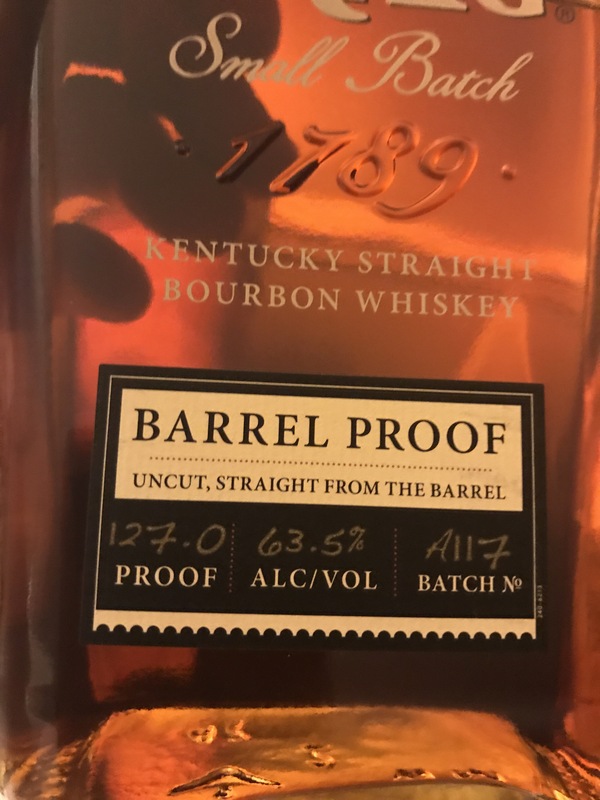 I am sold on 127 proof being a nice cask strength proof. Very little burn such that it is truly pleasant. 12 years has put some nice flavors in this whiskey. I have to admit Heaven Hill did a whole lot right with this bourbon. I am very impressed. It is far better than some cask strength whiskies I have tried that cost far more.